All dog owners in Washington State are held responsible for the actions of their dogs, including a dog bite. Washington law makes it clear that the owner of any dog bites a person is liable. Whether in or on a public place or lawfully in or on a private place including the property of the owner of such dog. The owner shall be liable for such damages as may be suffered by the person bitten. This is regardless of the former viciousness of such dog or the owner’s knowledge of such viciousness. A notable change from the one bite rule, which requires an owner of an animal to have prior notice of a dog’s propensity for violence. Can the owner of the dog be identified? Did the victim do anything that an objectively reasonable person would find to be provocation for the dog attack. The majority of pertinent dog bite law has been codified by Congress in RCW 16.08.010 to RCW 16.08.100. Please feel free to call Adam Trotsky anytime for a free consultation regarding dog bite law. I’ve been bit by a friend’s dog, but I don’t want to upset them by suing them. What are my options? What many people don’t realize is that dog owners are often times covered by their homeowner’s insurance policy. 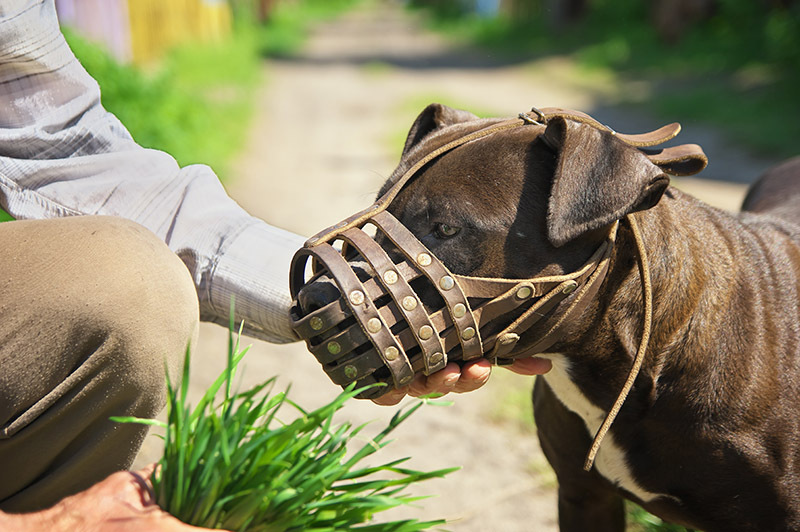 There may be a way to file a claim with the dog owner’s insurance so that your medical expenses and costs related to the bite can be covered by the insurance policy rather than filing a lawsuit. Often times too, having a third party mediate (such as an attorney) can bring about a resolution everyone is satisfied with and keeps the claim out of the courtroom. How do I know if my dog bite injury requires attention? It’s always a good idea to present to a medical provider to assess the full extent of your injuries and to see if antibiotics will be needed. Additionally, there are special concerns after suffering from an animal bite. According to the Center for Disease Control, one out of every five dog bites causes an injury that requires medical attention. You should definitely seek medical attention if the dog is unfamiliar to you and you don’t know its medical history, if the bleeding won’t stop, if the puncture wounds are deep, or you see signs of an infection. There are no rules for this type of injury and if possible, any animal bite or scratch should be evaluated by a medical provider. What is the statute of limitations on an injury from a dog bite injury? This is dependent on the jurisdiction you are in, but in Washington, the statute of limitations for filing a personal injury claim including a dog bite claim is three years from the date that the injury occurred. Will they have to put the dog down if I bring a suit? No, just because you were bitten by a dog does not mean that it can or has to be put down. There are special rules in every jurisdiction surrounding this and you should consult your local court rules but for the most part, this can be avoided entirely in a civil suit, and the dog will not have to be put down. Do I need an attorney to file a claim against the dog’s owners? No. An attorney is never required to file a claim against the dog owner’s insurance or to bring a claim in court. However, navigating the world of personal injury liability without the time, resources, and experience of a personal injury attorney can leave you under-compensated and overwhelmed. The dog didn’t bite me but I sustained injury from its claws, is that still enough to press charges? The owner of animal can be held liable for any injuries caused to a person by their animal, including scratches.